Mega Sale! 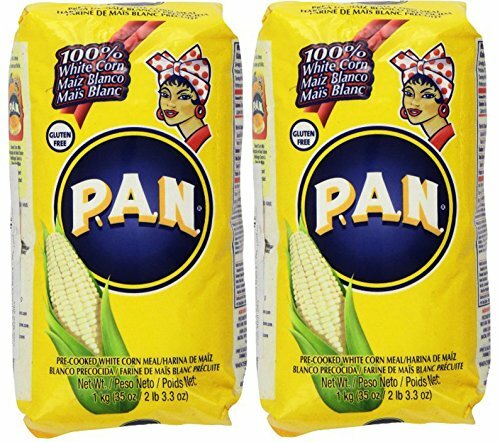 Save 28% on the P.A.N Harina Blanca - Pre-cooked White Corn Meal 2LB. 3.3 Oz (Pack of 2) by PAN at Good Time Donuts. Hurry! Limited time offer. Offer valid only while supplies last.